So with the pound on fire, my skin flake based currency taking off and the rest of Europe trembling from our Empiric might. 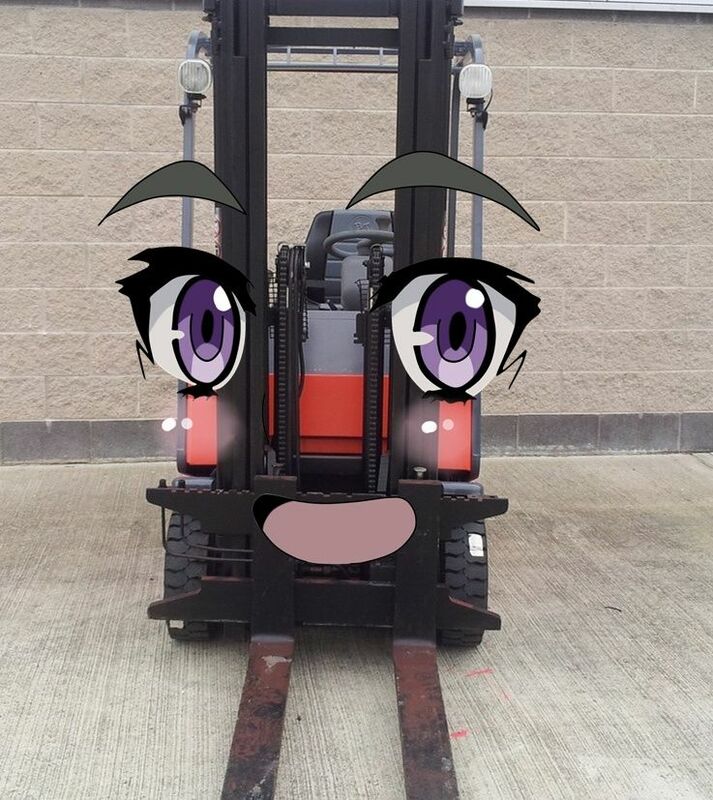 Now's a better time than any to stop and smell the roses, and by roses I mean anime forklift girls. 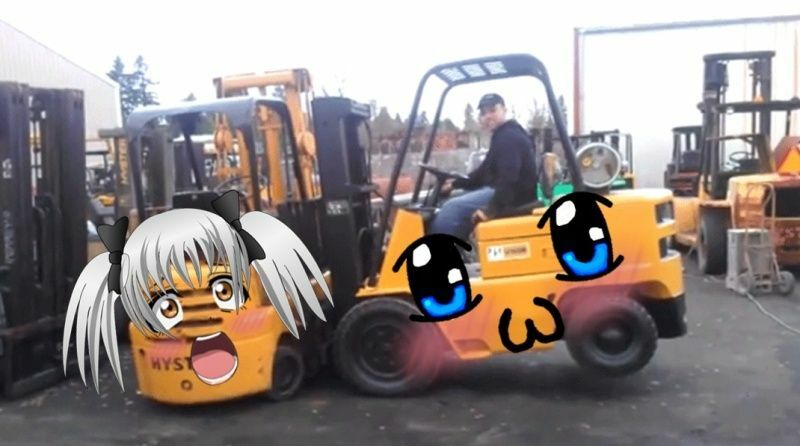 I will poorly photoshop any hawt anime girls onto a forklift of your choice. 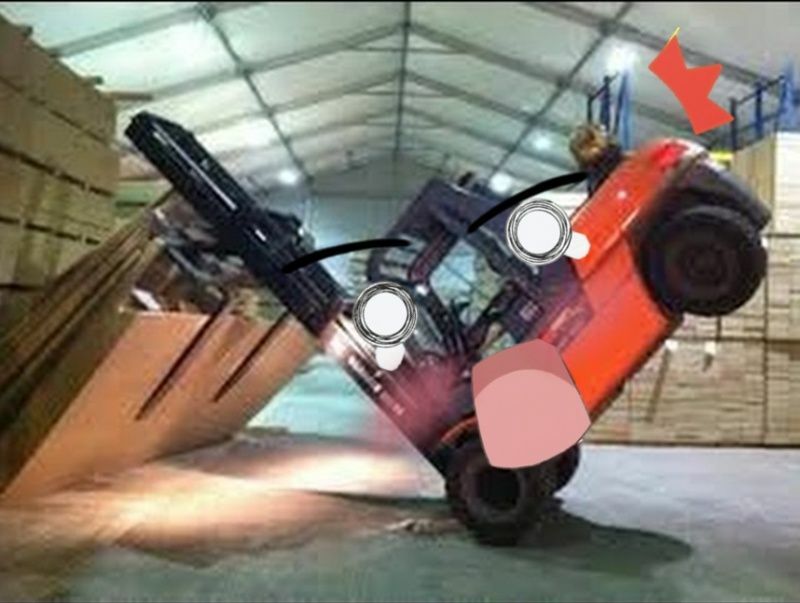 Here are the commissions I've completed so far. 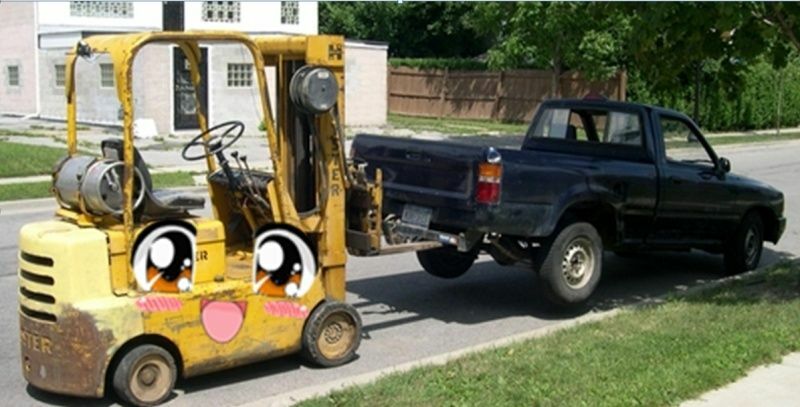 ABSOLUTELY NO SCISSOR LIFTS PLEASE.